Home Tags Posts tagged with "uber self driving car"
Uber has decided to pull its driverless cars from the roads after a car crash which left one of the vehicles on its side. Images posted online showed the car on its right side on an Arizona street, next to another badly damaged vehicle. The car – a Volvo SUV – was in self-driving mode at the time of the crash, on March 24, Uber said. No one was hurt. A spokeswoman for the police in Tempe, Arizona, said the accident occurred when another vehicle “failed to yield” to the Uber car at a left turn. The company’s self-driving cars always have a human in the driving seat who can take over the controls. Uber pulled its self-driving vehicles off the road in Arizona at first, followed by test sites in Pennsylvania and California – all three states where it operated the vehicles. The incident follows a tumultuous few weeks for the car-hailing app service, after several negative stories about workplace practices and ethics. 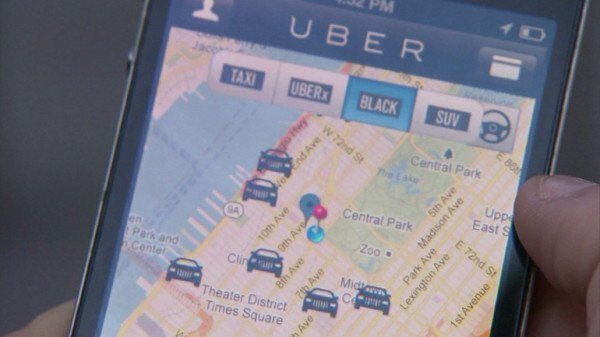 A number of Uber’s executives have quit in recent weeks, including the president, Jeff Jones.